We offer individualized care in a warm, friendly and relaxing environment. Our experienced team is happy to take the time to answer your questions and provide information to help you make informed decisions about your dental health care. We are conveniently located at Clyde and Merivale in the Bleeker mall and offer free parking. 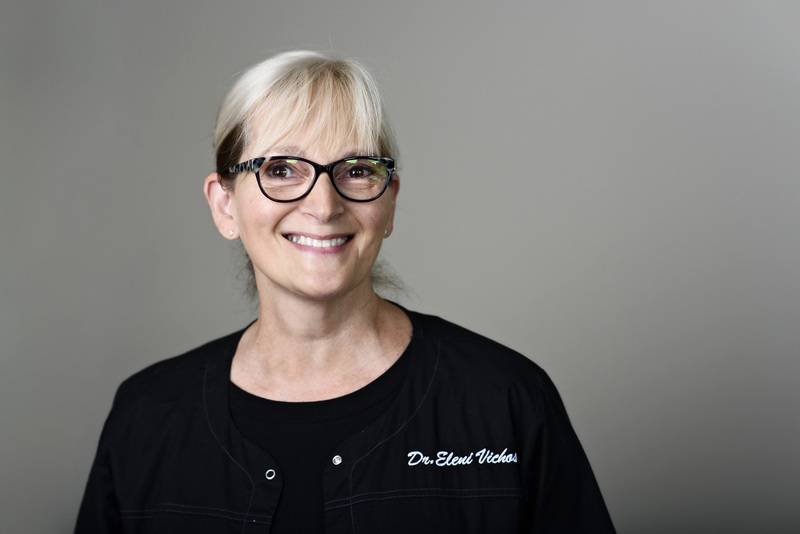 Dr. Valerie Archibald's services include preventative care, cosmetic dentistry, restorative dentistry, root canal treatment, invisalign orthodontics and TMJ disorder treatment. This includes" Porcelain Crowns, Inlays, Bleaching, Porcelain Veneers, Bonding to Repair Chips and Cracks, and Bonding to Close Gaps or Straighten Teeth. Dr. Valerie Archibald and her experienced staff at Clyde and Merivale in Nepean, offer friendly, compassionate and professional dental care. 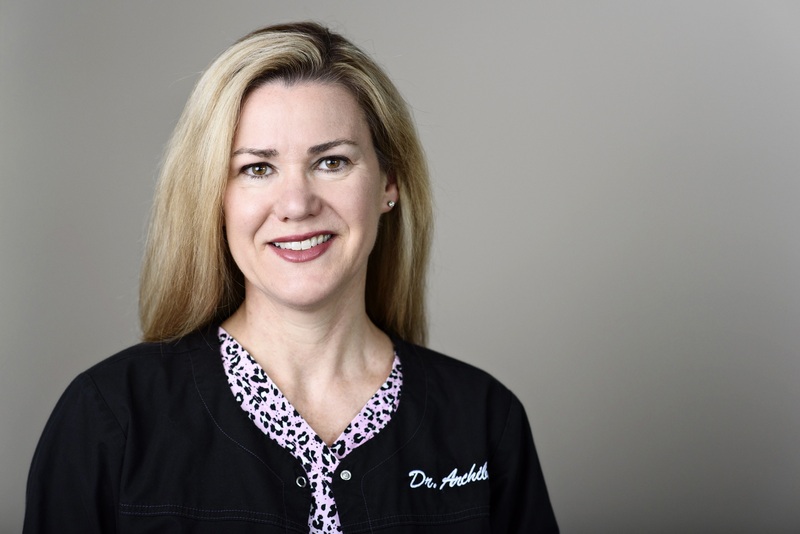 Dr. Valerie Archibald has been proudly caring for patients for over 23 years. Dr. Vichos has over 25 years of experience as a Dentist. Dr. Valerie Archibald Dentistry invites you to get in touch with us to schedule your appointment or to ask any questions you may have about our services. Our office is conveniently located in the Bleeker Mall at the corner of Merivale Rd. and Clyde Ave. We are easily accessible by car and public transportation. Plus, free parking is available. Thank you for choosing our office. We look forward to serving you.